Minimum quantity for "Apples - Fuji per kg ORGANIC (SA) Large Size" is 0.20. Minimum quantity for "Apples - Gala per kg ORGANIC (SA) *new season*" is 0.20. Minimum quantity for "Apples - Golden Delicious per kg ORGANIC (SA)" is 0.30. 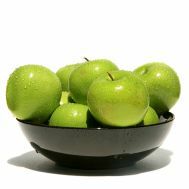 Minimum quantity for "Apples - Granny Smith per kg ORGANIC (SA)" is 0.20. 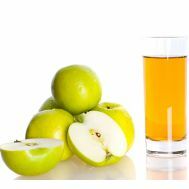 Minimum quantity for "Apples - Juicing per kg ORGANIC (SA)" is 0.20.